Home News & Gossip Esha Gupta to own a football team! Esha Gupta, who loves football as a sport and follows it closely, is currently working on to form her own women football team as she wants to create and promote awareness about girls playing the sport. Esha feels she will be able to create awareness & opportunity for girls to play by forming a women football team. 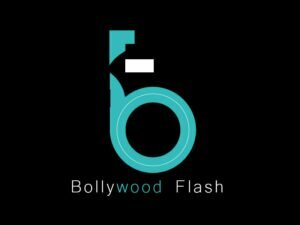 Previous articleShilpa Shetty Kundra to launch a culinary gaming app! Next articleVivek Oberoi: There is something evergreen about Saathiya!